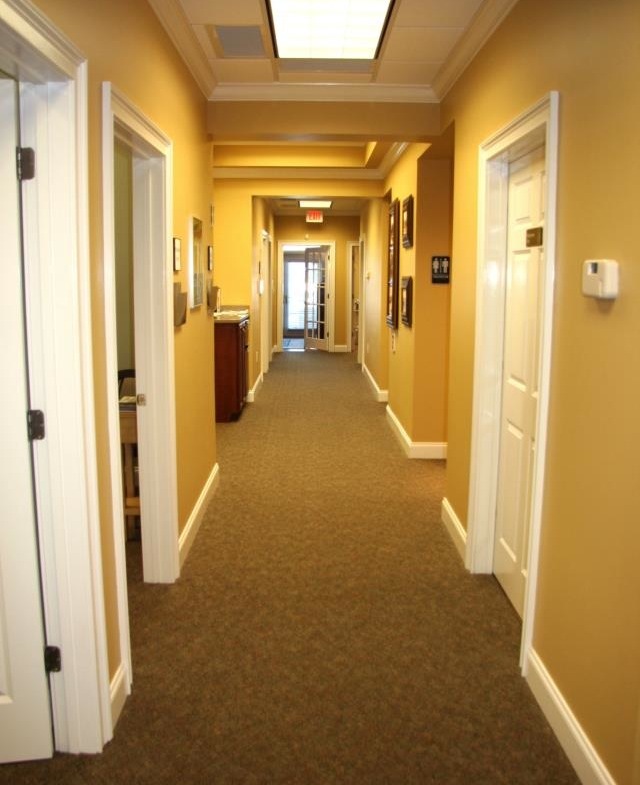 Our Offices - Turpin Chiropractic P.C.Turpin Chiropractic P.C. With a new location at 4160 North Ocoee Street, Dr. David L. Turpin is celebrating 30 years of service to the Cleveland and Bradley County area. We are very excited to be in our new expanded offices. We have doubled our previous size to allow us the ability to treat a higher volume of patients comfortably and offer a wider variety of services to our patients. 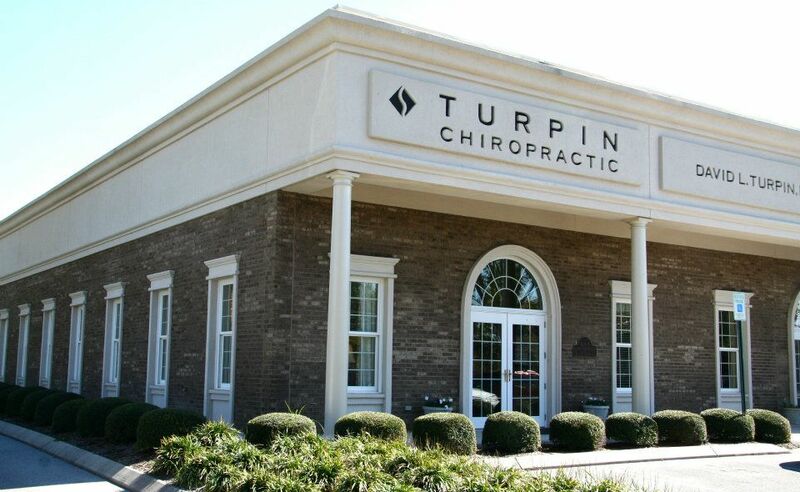 Dr. Turpin and his highly trained staff specialize in the treatment of all types of spinal and musculoskeletal conditions including things like neck and low back pain, fibromyalgia, arthritis of the spine, chronic headaches as well as auto accident, work related accidents and sports injuries. Dr. Turpin’s new offices feature a comfortable modern setting with soft homelike decor in the reception room, five fully equipped treatment rooms designed to facilitate treatment and comfort along with full x-ray facility providing on the spot assessments. Two rooms are used and designed only for Spinal Disc Decompression. This allows an area for the patients to be able to relax in a quiet area while receiving the decompression therapy. One of our many success stories is the utilization of state of the art Spinal Disc Decompression that we perform in the office setting with the Triton DTS System. We have performed 1000s of decompression treatments with 86%-90% success with this FDA approved system. This has been the single, most effective advancement in the treatment of disc related pain that we have seen in the past 20 years. We have always practiced by the rule that surgery is the last option. We are now also offering a new breakthrough in treatment of abnormal biomechanics. Dr. Turpin is now using in his office the Platinum Digital Scanner by Foot Leverers, used to detect postural dysfunction that can be corrected by the use of Spinal Pelvic Stabilizers. We are very excited about this new tool that can give us instant feedback about abnormal gait cycles causing low back, hip, leg pain and heel spurs. Copyright Turpin Chiropractic. All Rights Reserved.